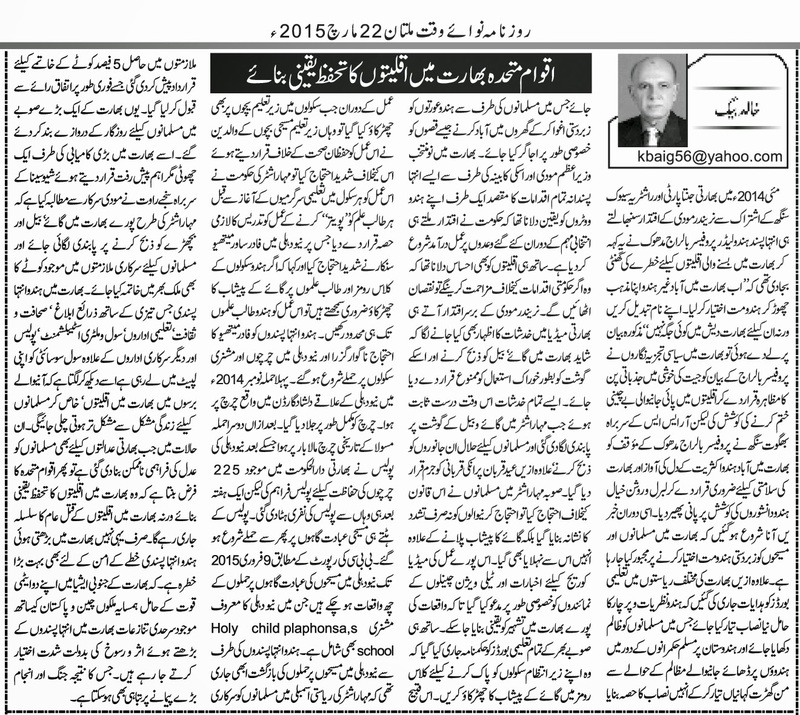 Truth by Kbaig: UNO Should Ensure Safety of Minorities in India!!! UNO Should Ensure Safety of Minorities in India!!! As soon as Narendra Modi came into power in May 2014 with the nexus of BJP and RSS, Hindu extremist Professor Bal Raj Madhok raised the alarm for minorities in India by saying that they should leave their religion, convert to Hinduism and change their names otherwise they have no right to live in Hindu India. When the said statement by an extremist Hindu came under discussion, Hindu political analysts tried to divert attention of the world by saying that statement of Bal Raj were emotional statements celebrating the victory. However, Bhagwat Singh, leader RSS said that Bal Raj’s statement was the voice of Hindu majority which is inevitable for survival of Hindu India; this was a serious blow to the efforts of so called Liberal Hindu scholars explanations. In the meanwhile the media reported that Christians and Muslims were being forced to convert to Hinduism. Moreover, Educational boards were ordered to prepare new curriculum for propagation of Hinduism and fabricated stories (especially the stories of kidnapping Hindu women and marrying them by Muslim) should be added in the curriculum showing Muslim as cruel rulers who left no stone unturned to crush Hindus during their reign. These extremist acts of newly elected Hindu extremist govt. of Modi were aimed at twofold effects! 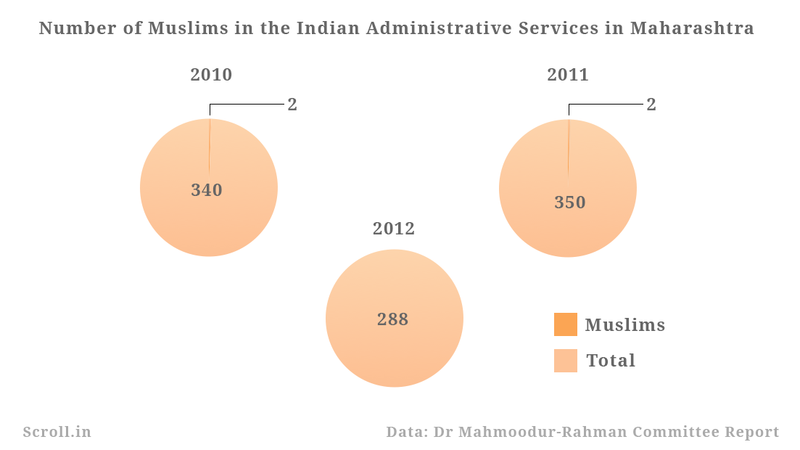 One to ensure Hindu extremist voters that govt. has started fulfilling its promises made during election campaign and secondly, giving a clear message to minorities that any resistance against govt. policy would prove fatal for the very existence of minorities. With the Modi’s coming into power, Indian media started warning the public that eating meat of cow would be prohibited in India; this plan was put into action in Maharashtra by banning slaughtering of cow by Muslim normally and on the occasion of Eid. Muslim who dared to protest against this order of extremist Hindu govt. were not only tortured but forced to drink and bath with cow’s Urine. 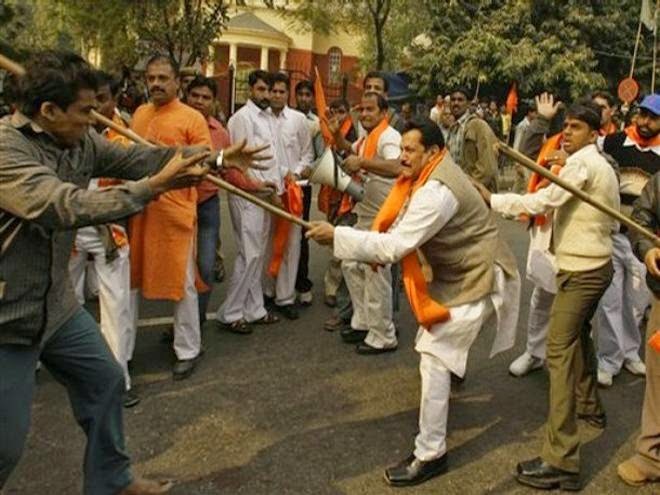 Indian media was especially invited to cover the whole activity by Hindu extremists so as to propagate and encourage such incidents all over the India. Schools of the whole province were ordered to wash the school building with the urine of cow. Not only this students were also sprinkled with the cow’s urine; Christians protested over this extremist act of Hindu govt. ; when parents of Christian students protested against it, claiming it to be against the basic health principles; Maharashtra govt. of Hindu extremists ordered that student of every school should must be sprinkled with urine of cow in order to cleanse him / her and made it a part of education. 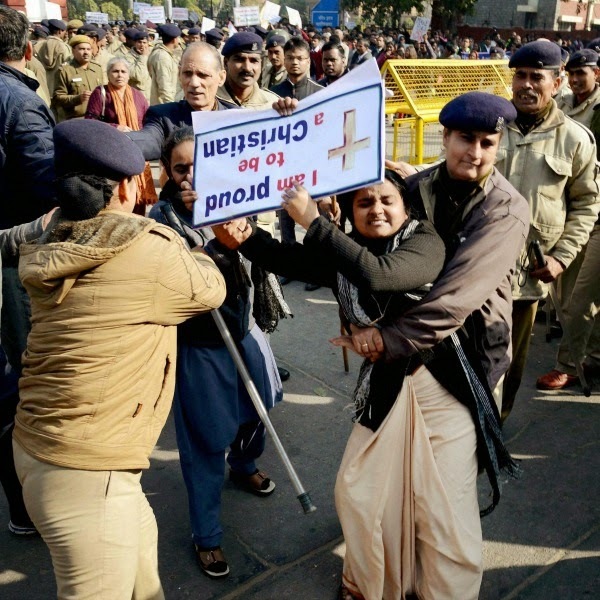 Father Mathew Shankar from New Delhi protested over such order by Hindu govt. and said that govt. should limit such orders to Hindu students only. This protest was not welcomed by the Hindu extremists thus attacks over Missionary schools and Churches were started. First attack was reported in November 2014, in a Church located in Dilshad Garden New Delhi in which Church was completely blazed. Second church that became target of terrorist Hindu extremists was Malabar Church of Masola. After this attack govt. provided security 225 churches which was removed after one week and attacks once again started upon worship places of Christians. 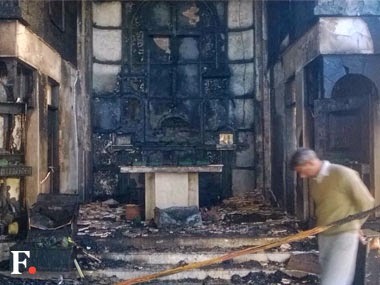 According to the reports of BBC till 09 February 2015, six Christian worship places have been attacked by Hindu extremists including famous Missionary School of New Delhi “Holy Child Plaphonsa’s School”. Attacks by Hindu terrorists were still echoing in New Delhi that Maharashtra State Assembly removed special quota in govt. service for Muslim. In this way the doors of govt. jobs were closed for the Muslims in the province. Sanjay Ravat of Shiv Sina had claimed it as a small but important achievement against Muslim and demanded Modi govt. to stop slaughter of cow and prohibit jobs for Muslims all over the India.